If you find yourself faced with a financial emergency which simply cannot wait until payday, you may choose to take out a payday loan to help you get by. Payday loans can be used to cover an unexpected bill or an emergency car repair, amongst other things. If you do decide to take out a payday loan, you will certainly want to know if there are any fees or charges involved. You may even decide to look for ‘no fee payday loans’. This article looks into the fees you may be faced with, and what to look out for to avoid any unexpected charges. 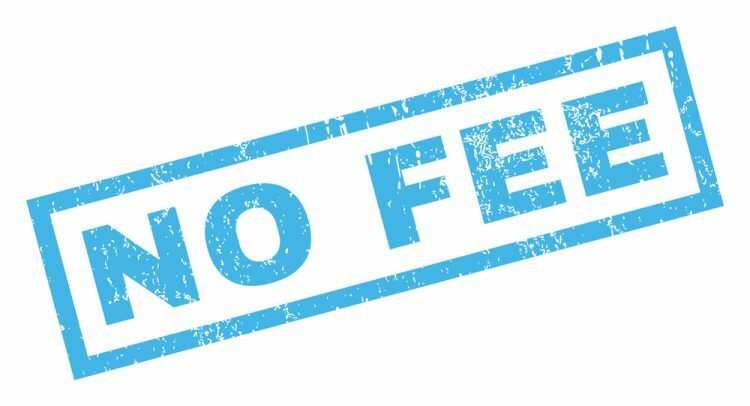 Are there late fees on ‘no fee payday loans’? Sometimes a lender may charge a default fee if you cannot make your payments on time, or miss them entirely. 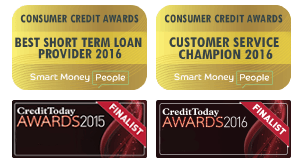 In 2015, the Financial Conduct Authority (FCA) capped these at £15. Although the default fees are now capped, it is important to ensure you make all payments in accordance with your repayment schedule. You may also incur additional interest charges as a result of late payment or missed payment. According to the Financial Conduct Authority (FCA) rules and guidance and the Consumer Credit Act 1974 (CCA), lenders must make clear any potential charges and fees before funding a loan. This can include late payment fees, missed payment fees, or underpayment fees. A good, reputable lender will also make you aware of any of these fees and charges before the loan is issued. If you’re not told of any fees and charges before taking out a loan, always double check with the lender to be sure. In addition to the default fee cap, the FCA also implemented a cap on daily interest rates. A lender cannot charge more than 0.8% per day, and no more than twice the initial amount borrowed – including default fees. Lenders must be authorised by the FCA before they can begin funding loans. If you come across a lender charging more than 0.8% per day, they may not be authorised so should be avoided. In previous years, opting for a broker as opposed to a direct lender would often come with a fee. This is now not always the case, and most – if not all – brokers will not charge a fee. It’s possible that brokers who do still charge a fee may not be authorised, so should also be avoided. Do no fee payday loans exist? Payday loans do not usually come with any upfront costs, and most will not charge early repayment fees. Additional fees, such as late fees, also depend on the lender too as some will charge a lower rate than others – some will even not charge a late fee at all. An additional cost to consider is the interest which will accumulate until the loan is paid in full. But remember, this will never total to more than double the initial loan amount. Loans can usually be completed online or over the phone, and sometimes through an app too. Applications can be completed in a matter of minutes, and a decision will be reached shortly after. If the application is approved, funds can be deposited into your account the same day – depending on how quickly your bank can process the transaction. Payday loan applications are relatively paperless compared to more traditional forms of borrowing such as bank loans, which helps make the application process quicker in comparison. While there will always be some form of fee or cost for a payday loan, in terms of interest charges, not all will charge additional fees such as early repayment, late or default fees. Lenders must state if they do charge any additional fees so always check with the lender before applying.